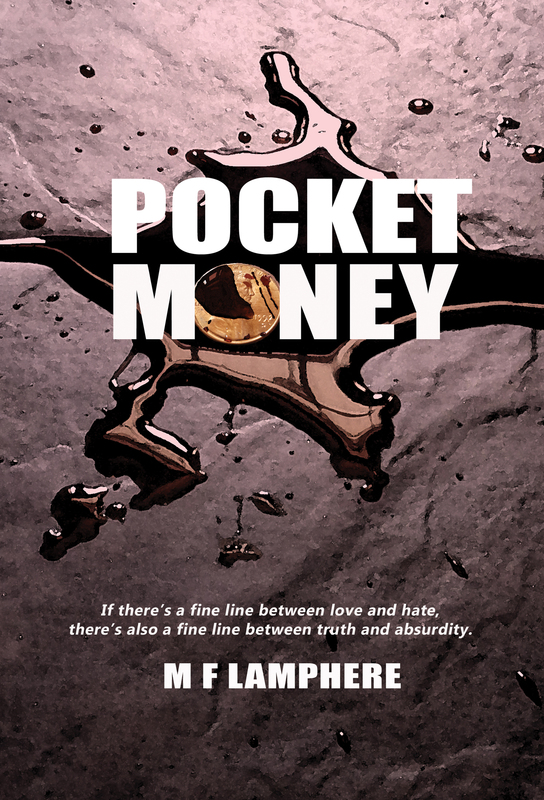 In honor of today’s date, May 22, I’m offering my debut novel, Pocket Money, for free. Click here to go to the Amazon page for your free download. What happened on May 22, 1982 that continues to haunt our character 10 years later? The entire novel takes place on one day, May 22, 1992. This story will resonate with you 25 years after it happened. Download and read today! I’ve been away four years. A college lifetime. Heading back to meet up with my high school buddies, I wonder how I got to twenty-two with them still in my life. I wonder if they even are. Does today count? Initial nostalgia aside, do we know each other? Do they think they know me? Did they ever really know me? Things have changed. What’s the worst that could happen? POCKET MONEY. Pocket Money tells the tale of a day in the life of four friends who revel in their shared histories as they come to terms with where they are now, how they got there, and where they’re going. Follow the psychological threads of each character as they tangle and unspool while life changing secrets are revealed during a day of memories…and murder. Already read Pocket Money? Leave a review! Already left a review? Read Kinder Garden! 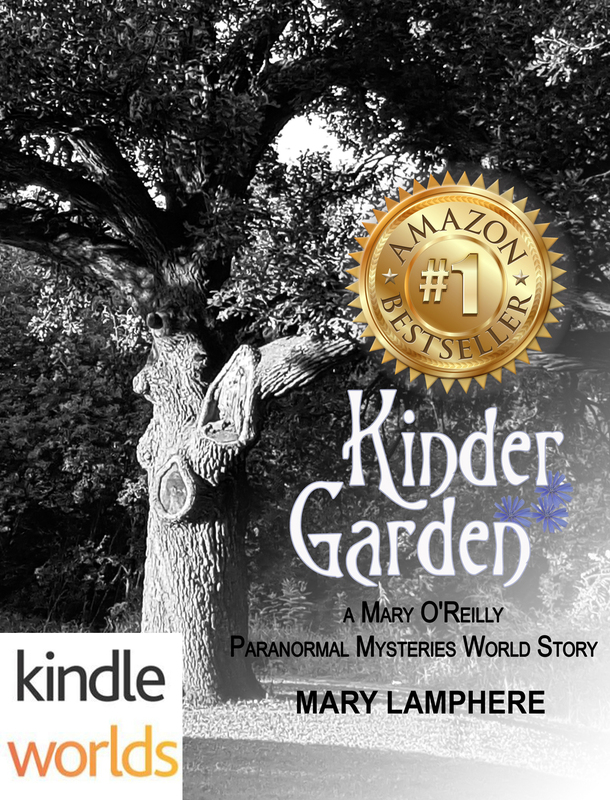 Already read Kinder Garden? Leave a review! Already left a review? YOU ARE MY FAVORITE. Not free, but only $1.99! This entry was posted in It's all about me, It's all about You, Let's talk about Books!, Writing and tagged #PocketMoneyNovel, FREE Download May 22 ONLY, If you like Pocket Money--try Kinder Garden--a Mary O'Reilly paranormal mysteries world story, M F Lamphere Author, Mary Lamphere, Order Read Review, Pocket Money novel. Bookmark the permalink.